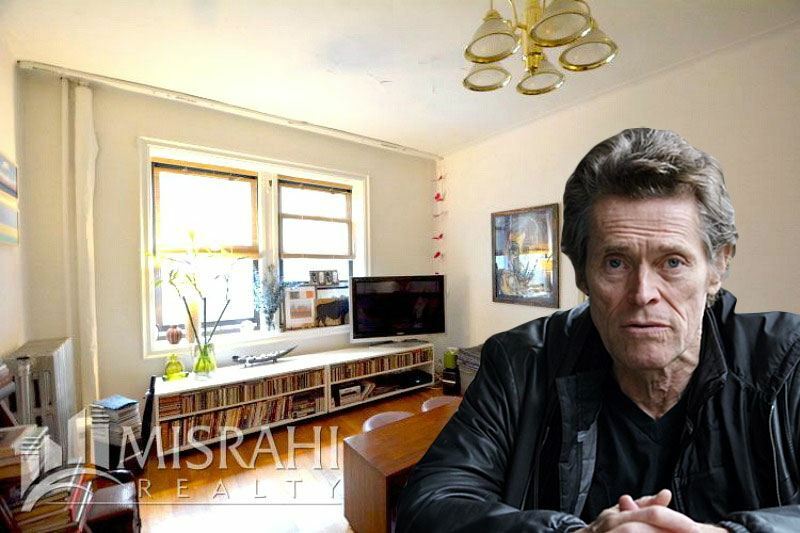 Though he’s usually cast as the villain, off screen, Willem Dafoe leads a much less destructive life, splitting his time between Rome, Los Angeles, and NYC with his Italian-born wife Giada Colagrande. 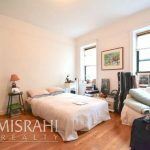 While in the big apple, the actor resides in a West Village penthouse, but in 2005, he and his son Jack purchased a Lower East Side co-op for $606,000. 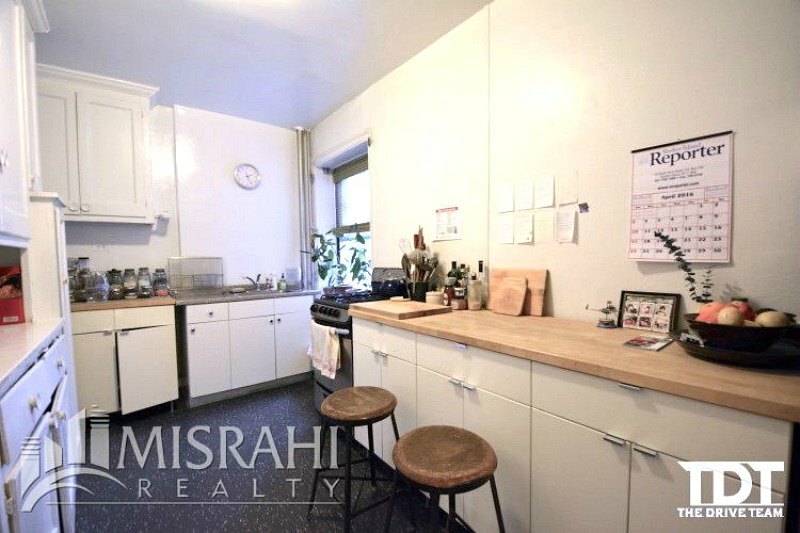 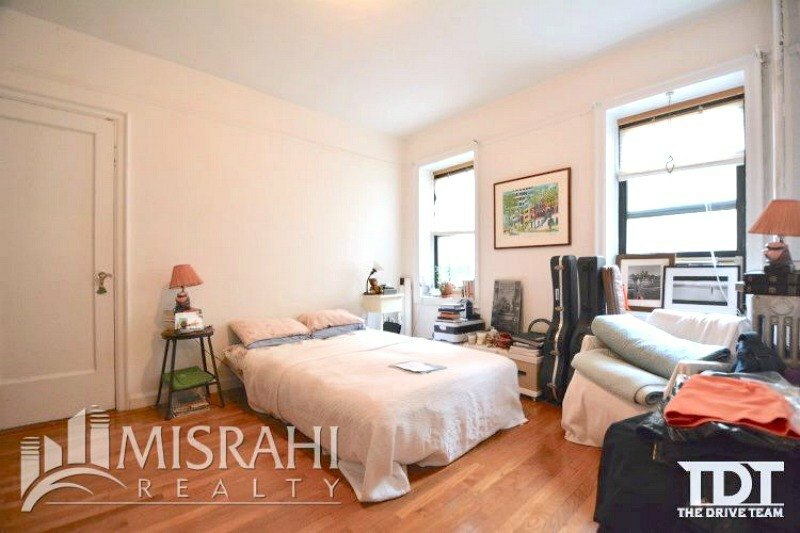 It went on the market for $850,000 in May, and judging by the listing photos (a little bit artsy, a little bit messy), it was either the younger Dafoe (a public-policy researcher) or another renter who was living there. 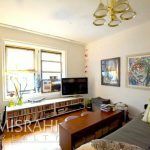 The Observer reports that it’s now sold above ask for $860,000. 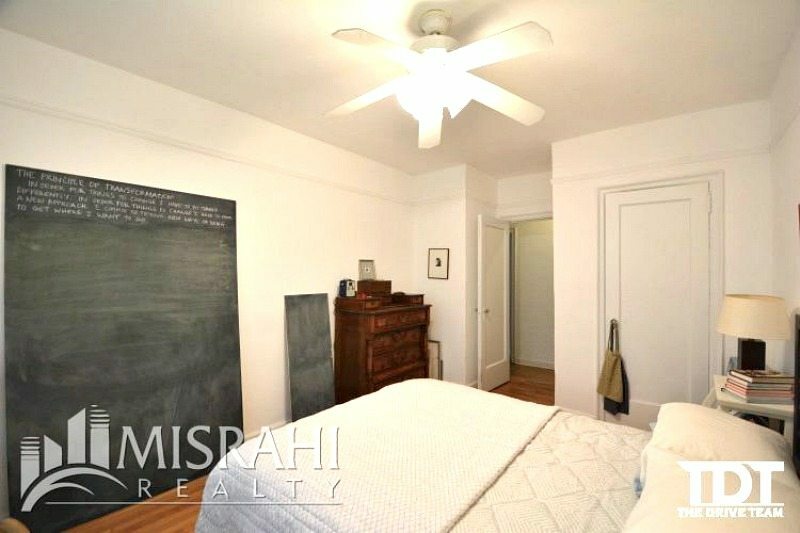 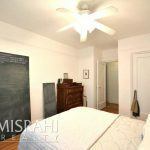 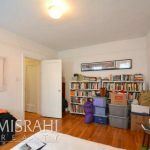 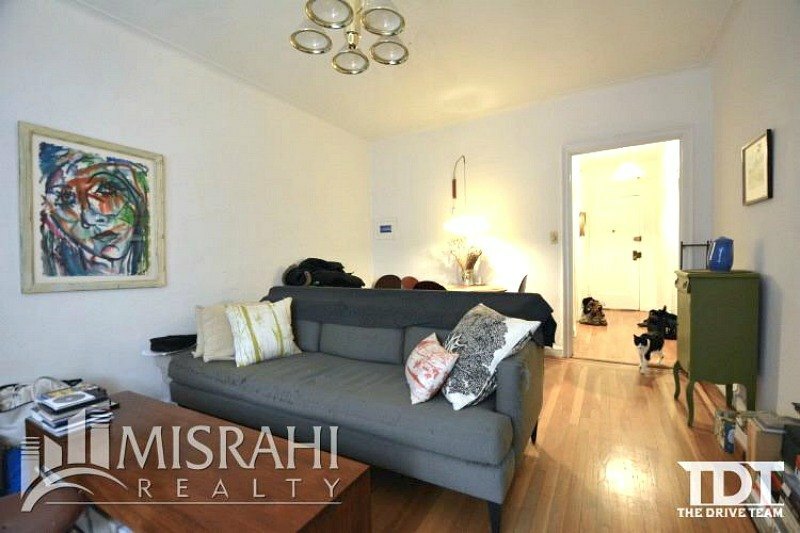 The two-bedroom, pre-war co-op has east- and west-facing exposures, high ceilings, original hardwood floors, and plenty of closets and storage space. 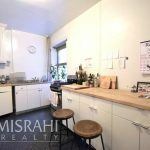 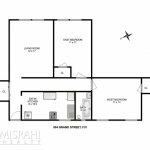 The living room and one bedroom overlook the building’s courtyard and fountains, while the galley kitchen is also bright and has enough room for a breakfast bar. 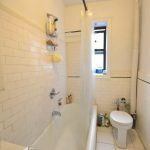 504 Grand Street was built in 1929 and is also known as the Amalgamated Dwellings. 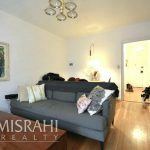 Its 236 apartments have access to a full-time doorman, fitness center, laundry room, package room, and bike storage.